Today's outfit is inspired by the Japanese flower paintings. If you happen to see their work of arts you will perceive how they appreciate the beauty of the seasons. The Japanese paintings always encompasses a deeper meaning that conspires with the thought that life is fleeting. Seeing this open back skort floral playsuit at www.stylemoi.nu instantly reminds me of those Japanese flower paintings I've seen on my Aunt's Japanese collections of books and porcelains. I love wearing florals because of the sense of tranquility it brings. And everything about this playsuit is unique and cute, the stylish cut at the back, the cluster of flowers and the unique edgy overlay detail at the front. Shopping at Stylemoi is very easy, shipping and delivery is very fast. and another thing i that you get to enjoy Duty Free shopping on all international orders. Because Stylemoi got it covered. Ho ho ho Bagaholics, Bag Ladies, Bag Lovers let's celebrate because TB Dress have finally released their Christmas Bag Deals!!! Yep in preparation for Christmas they are bringing this ultimate deal. 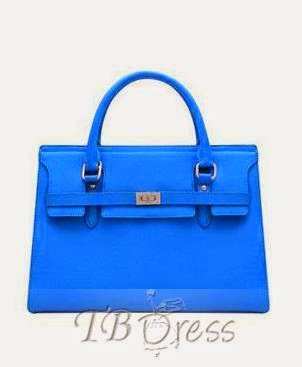 Now each of us can finally own any of their gorg bags at a very affordable price. Besides Christmas is the only time we have all the excuse to splurge right? 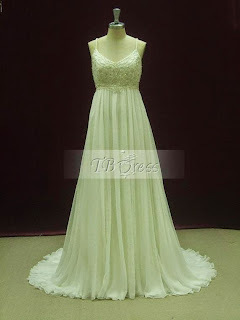 So forget the "miser me" attitude and shop all you want at TB Dress. Bags are also an ideal Christmas presents to our lady family and friends. Imagine the smile on their faces when you give them something as unique as the bags at TB Dress. And here is another deal, you don't have to beat yourself with the hurdles of Christmas shoppings at malls because all you have to do is open your computer and browse. Expect a hassle Free transactions at Tb Dress because they truly commit to make your online shopping experience a stress free one. Minasan, kon'nichiwa, shiawasena getsuyōbi (Hello everyone happy Monday) I am just practicing my Japanese hahha yep I am currently studying basic Japanese. It was one of my favorite languages and for the fact the Japan is one of my most favorite country. I really hope that I'll get to visit the country someday I just can't imagine what it feels like to see and the touch the Sakura flowers. However, I am really thankful to God for all the graces I have experienced these past weeks. I finally got my passport yay! and I'm finally travelling to the #2 country on my bucket list - Thailand and my blog is going strong and still active despite my hectic schedules. And for my outfit today it exhibit a touch of Japanese (Kimono and Usamimi), I got this charming floral print kimono from Oasap, it is made from cotton blend material, it is very light on the skin. Kimono is one of the most sought after trends today. why? because it adds a zing to an outfit. It's very versatile since it can be worn with almost anything, be it a dress, pants, shorts etc. The peep toe is from Oasap as well and this one is one of the most comfortable flats I have worn. I love the simplicity it connotes. I must say this outfit can be worn as a travel outfit. What do you say? A Bad Day for bringing back those old Greek styles it makes me feel the continuation of Greek fashion through millenia. This dress comes with a gold belt so I decided to pair it with this Greek inspired wedge by Nine West and a gold clutch purse to match it. you will enjoy the following preference. 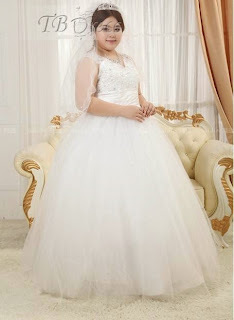 http://www.tbdress.com/Cheap-Plus-Size-Wedding-Dresses-3576/they have developed a high class and perfectly designed wedding dress for every bride to be. 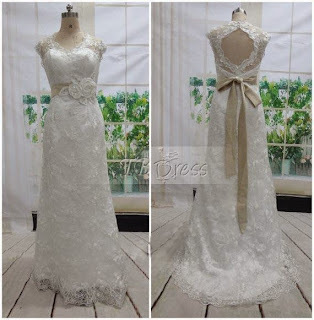 One doesn't have to deal with the ordeal of finding the perfect wedding dress. 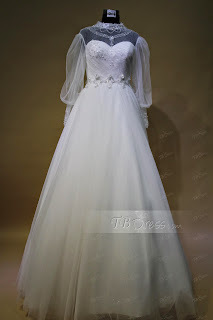 TB dress have all the bridal gowns you need. 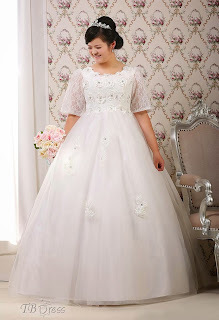 Every Bride deserves to be the only princess on their wedding day. Msfairy.com was one of the web's first online stores and has been helping the fashion-conscious look fabulous since 2014. Based in China, Msfairy offers the lastest street style dresses ,coats, boots &more. If you're tired of going out and finding someone else with the exact same outfit, or if you’re looking for a new, fresh look that nobody else has then you’re at the right place. We offer the latest (almost daily) in women’s fashion at a price you can afford. Happy Monday lovelies hope everyone is getting along good today. I am actually expecting a manic Monday, but it turns out that it's not too frantic as I anticipated it to be, although I have to get a few errands like getting my passport and giving way to the post office before heading to work. It's sort of a searing weather today and I kinda feel groggy that is because I often sleep late these past days. But anyway, I am very excited that I finally get to post another outfit from OASAP. This Black and white contrast flare dress make me feel a little bit dressy yet classy. The truth is at first I was very hesitant to get this dress. 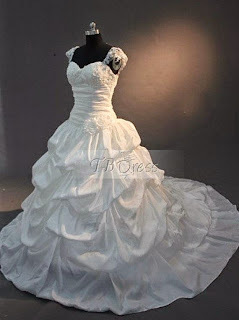 But Thank God I did, because this dress is just sooooo perfect! the slit part is my favorite hahaha The irregular hem makes this dress rare. what do you guys think? This post has been sitting in my drafts for days since I can't take OOTD post due to Typhoon VongFong. But finally heavy rainfalls have subsided last Sunday and as much as I wanted to be cheery, I can't, knowing that the super Typhoon is heading towards another country, my favorite - Japan. So, prayers for the safety of the people there. In case you may notice, I've been hoarding origami shorts lately. 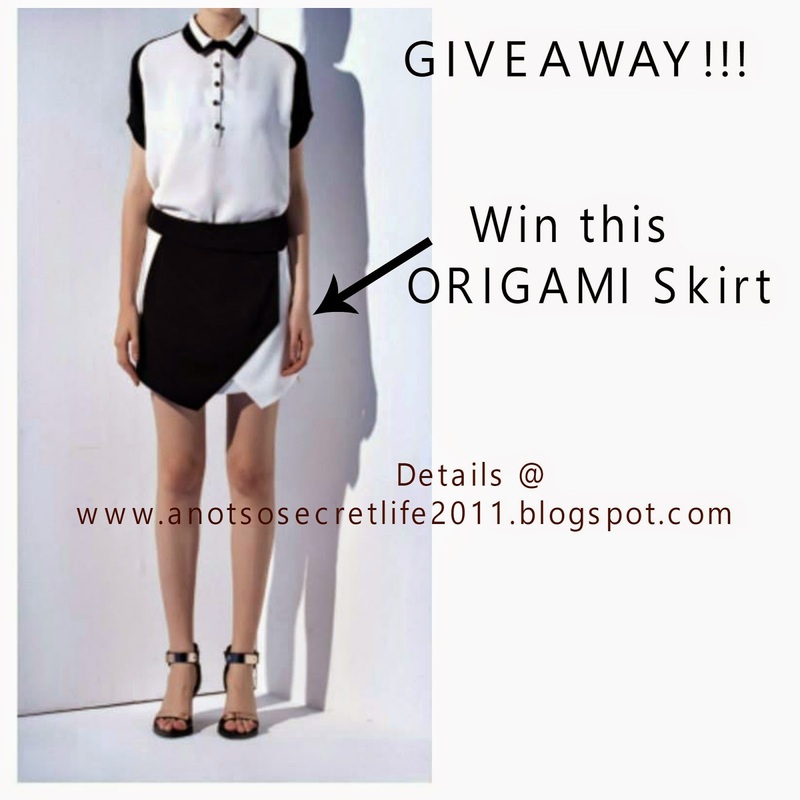 I am always drawn to it and this PU Culotte/origami short from OASAP had caught my eye the first time I laid my eyes on it. The short features a tulip overlay and back zipper made of PU material.I honestly say this is a perfect wear for cold/rainy days hahaha I paired it with this Bird print chiffon, still from Oasap. You Know, I've been an Oasap wearer for almost a year now and I was never disappointed with the quality of their products. 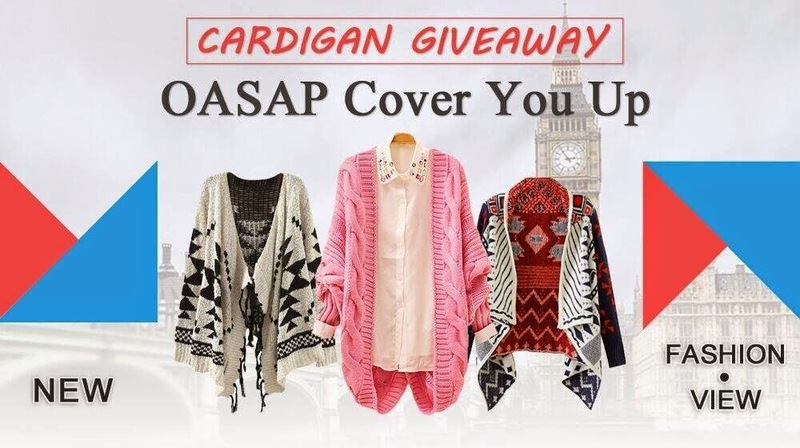 I know Oasap is never new to anyone, Every fashion savvy knows Oasap. don't forget to check this amazing deal from OASAP!